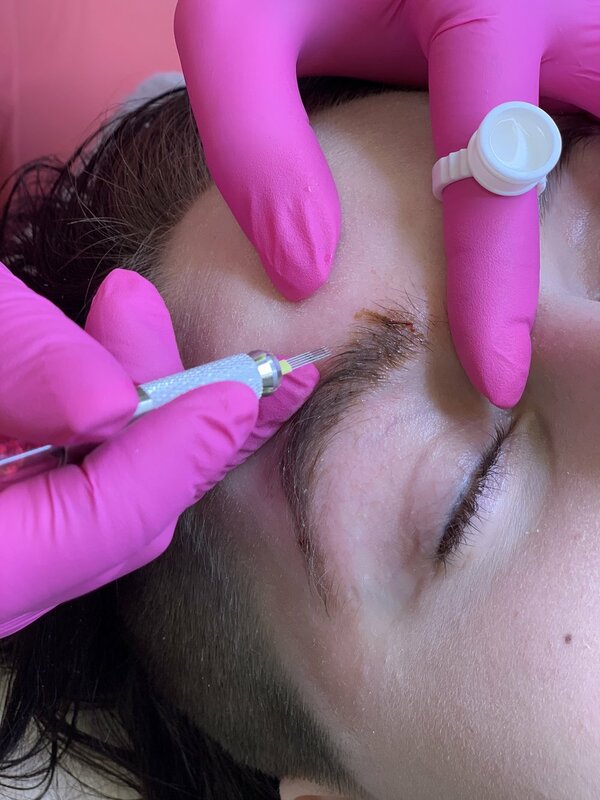 Phi-Removal will help you remove unwanted old permanent makeup and tattoos safely and effectively with the revolutionary non-surgical (not laser) Phi-Removal technique in no time at all. This product is created with love and for skin care. 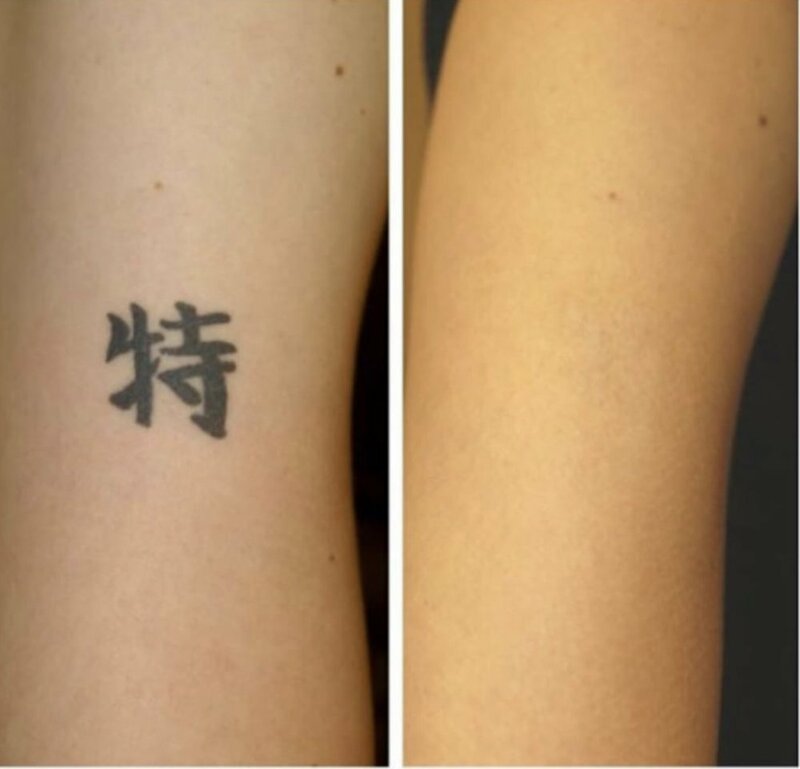 It is of great importance because all surgical tattoo removal methods are both painful and leave large scars. The time required for the treatment depends upon the removal area. After the treatment the tissue heals quickly, removed pigment and its quantity is easily visible and there is no long term post procedural redness or atrophic structure. After the procedure and for as long as you have the scab on the skin, keep the treated area dry. Post treatment care is easy and simple, with minimum restrictions. You get full guidance and instructions about the aftercare directly from our professionals and you keep in contact as we follow the healing process and advice you how to properly take care of the treated area. there is no long-term post procedural redness or atrophic structure. Don’t hesitate to contact us for any additional questions about the treatment.